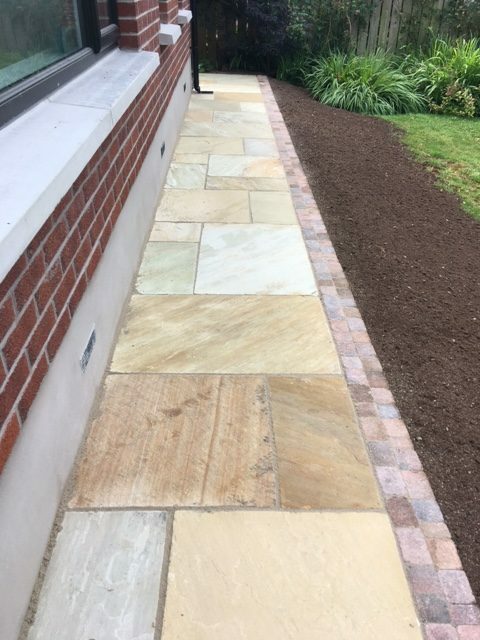 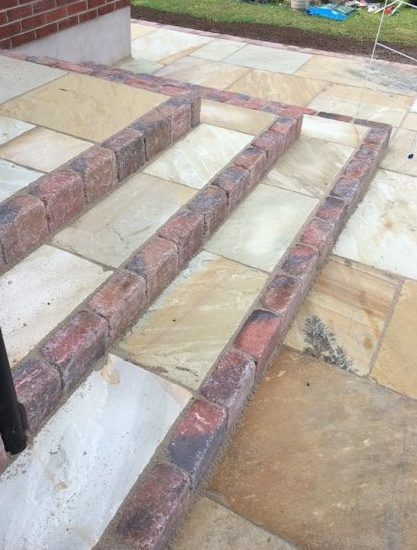 Sandstone paving is available in a wide range of colours, surface finishes and sizes to suit most design requirements. 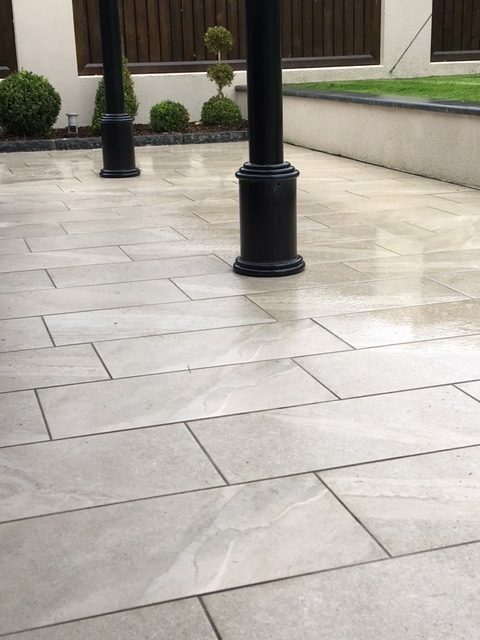 Limestone has a striking and distinctive finish when cut for paving. 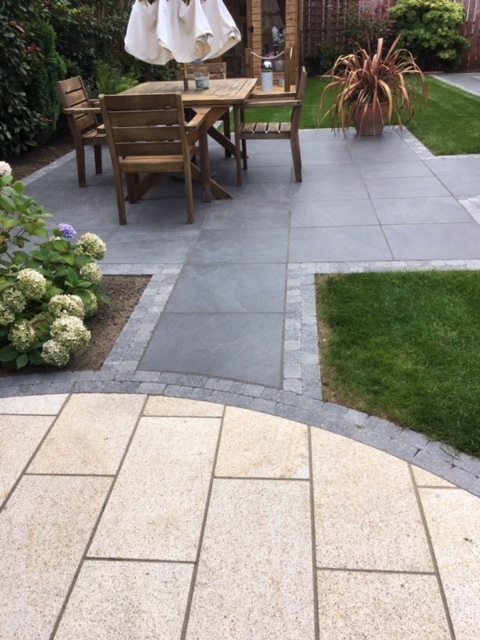 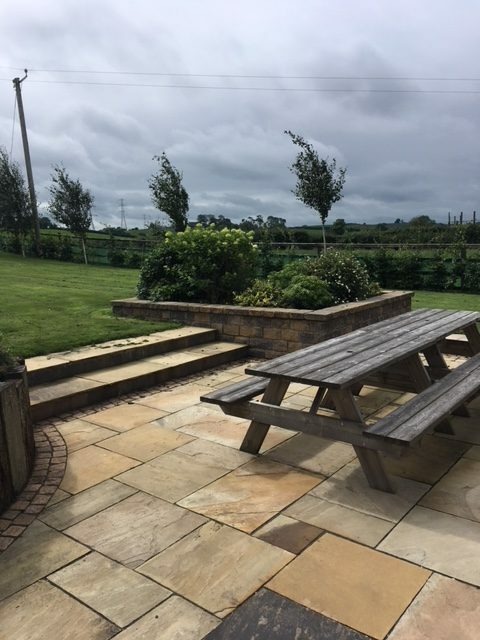 Dark grey, blue-grey or pale grey, this paving looks stunning when laid in a uniform pattern, making it an easy choice when looking for a contemporary, modern finish. 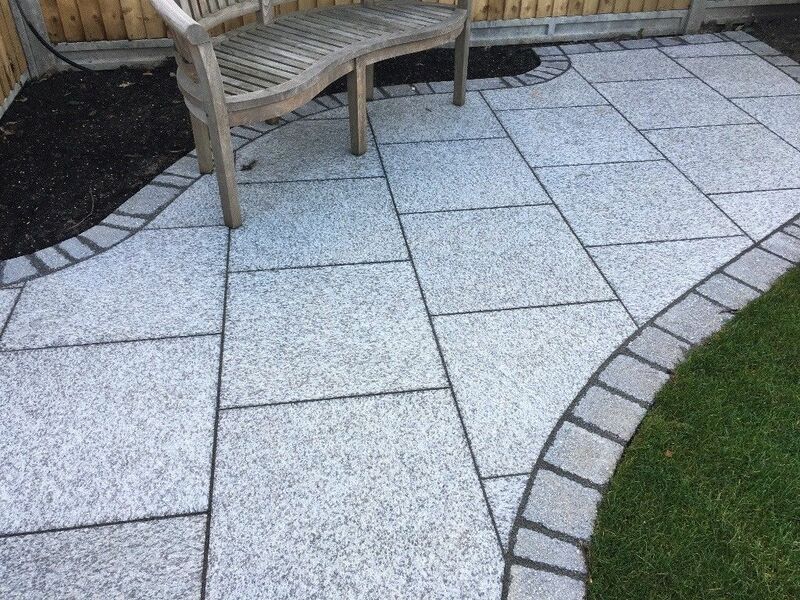 Granite paving can bring beauty and class to any outdoor space, whether it is used for creating paths or patios. 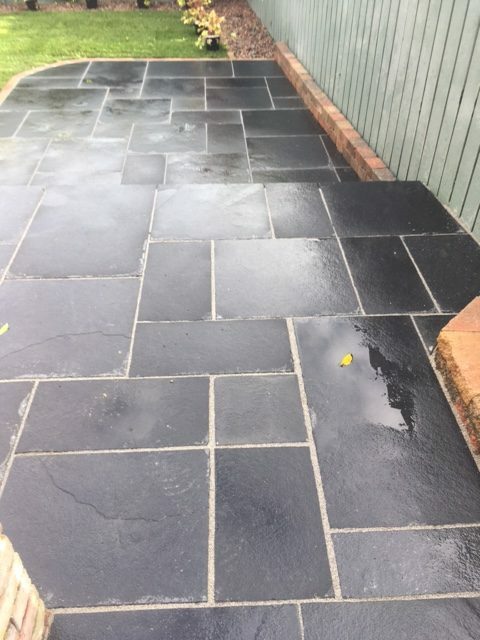 In addition, granite is very durable and is extremely hardwearing. 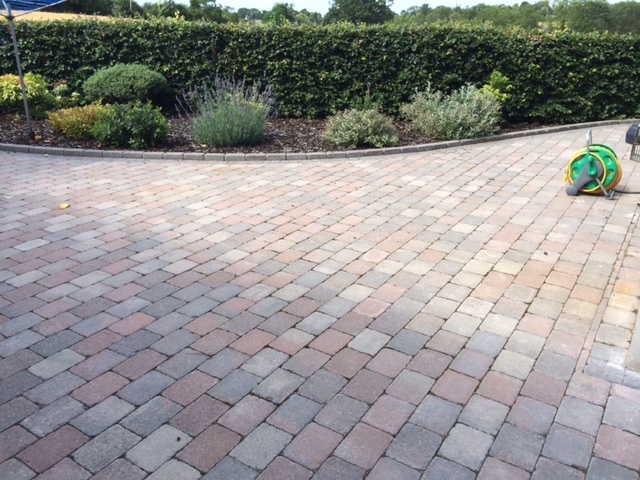 We offer a wide range of colours and sizes to suit every garden. 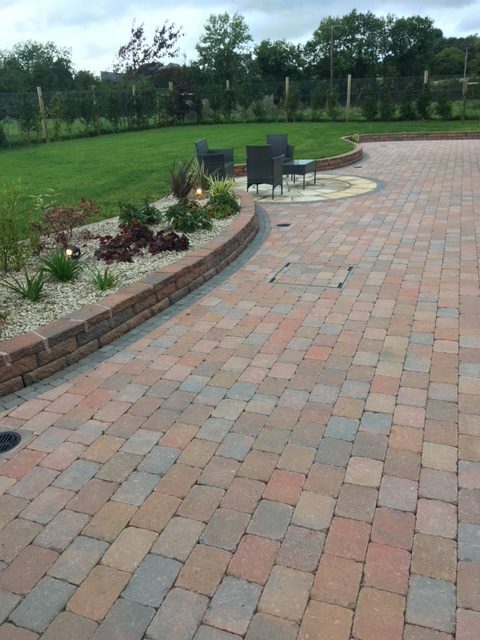 Brick paving is a versatile and cost effective solution to create hard standing around the home. 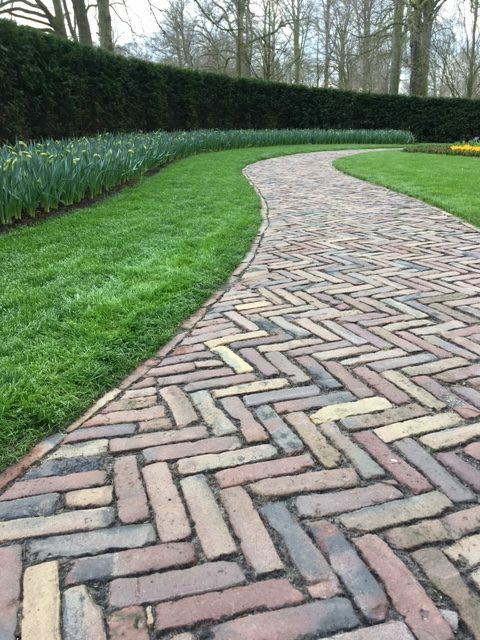 Bricks can be used on driveways, patios and pathways. 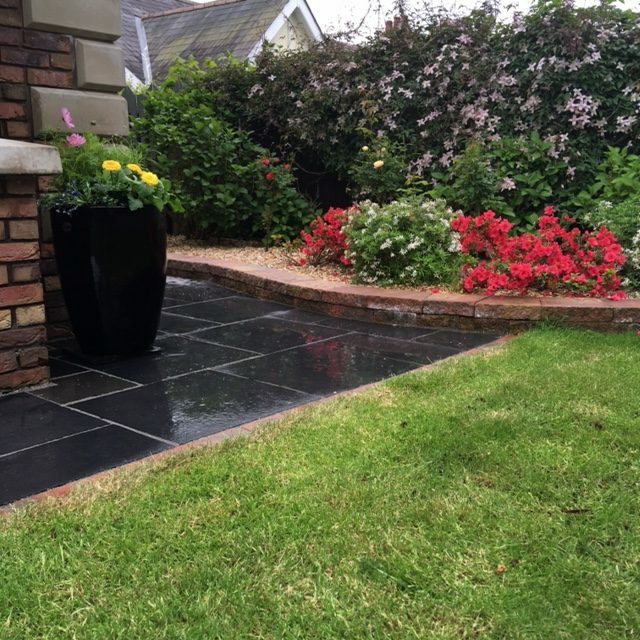 Bricks from either one of our great local suppliers are both strong and durable, making a hardwearing surface. 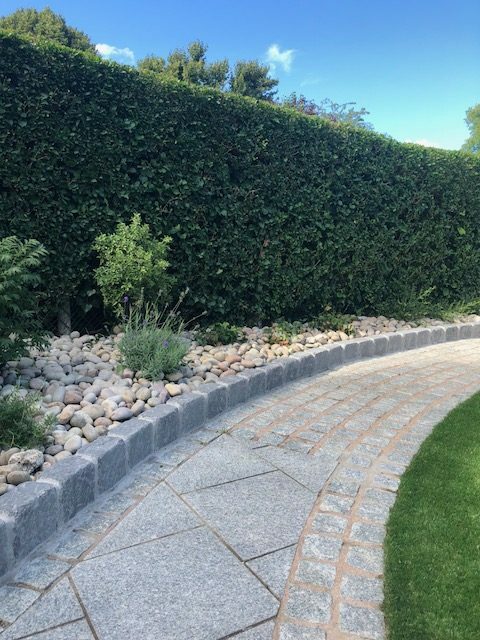 With a huge choice of styles and colours there is something to suit every taste. 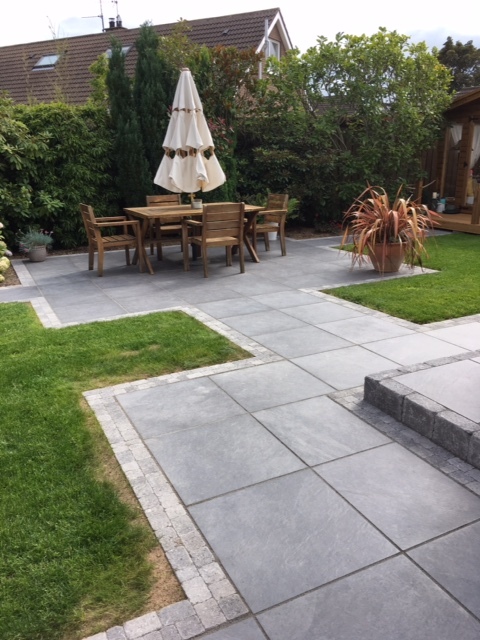 Porcelain Paving is a super choice for contemporary designs. 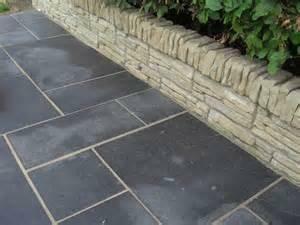 It has a highly consistent colouring and texture, adding crispness to any modern setting. 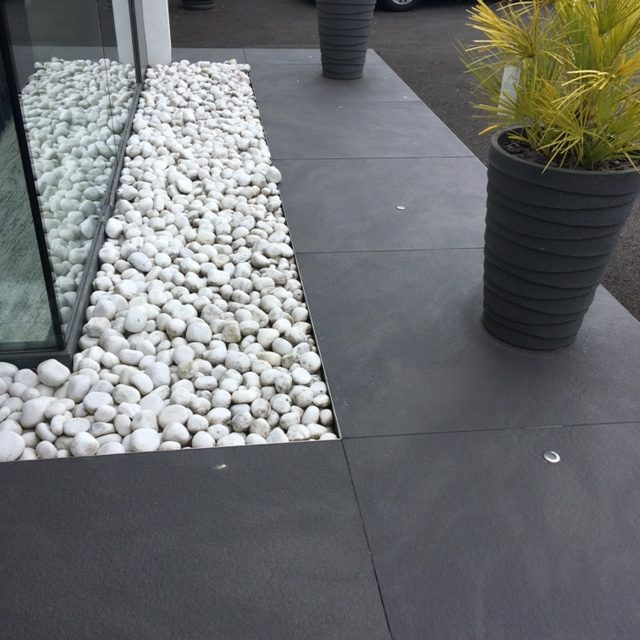 Carefully chosen for its superior quality, porcelain offers a vast range of colour and options.